Reggie Tremont has always had clear goals. Open a catering business: check. Enter Reno’s premier catering competition: check. Have a baby with her ex…. Okay, maybe Reggie Tremont’s life went slightly off course with that singular unplanned event. But she’s not going to let Tom Gerard—renowned rebel of the culinary world and father-to-be—distract her again. Tom may insist that he’s changed and that he’s dependable. That he’s sworn off his prima donna fits. 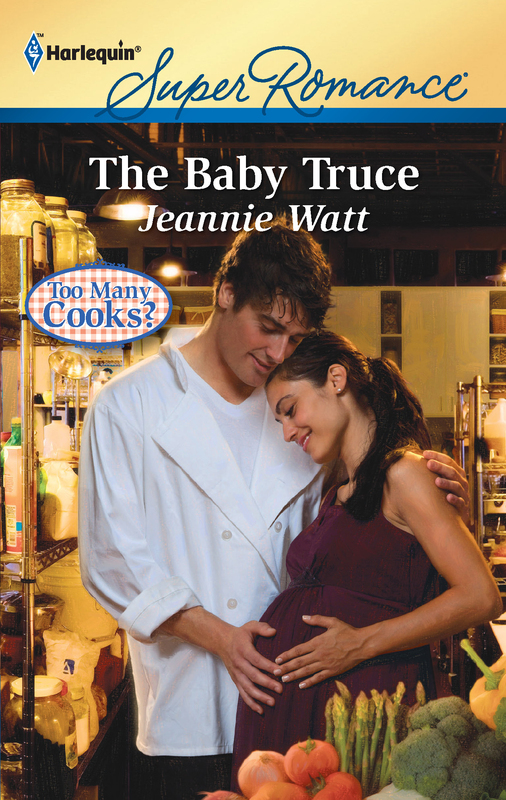 But he needs to back those promises with some action…starting with being a humble prep cook for her. It turns out that sharing her kitchen with him is more temptation than Reggie can afford. And suddenly she’s considering another unplanned event…with him!